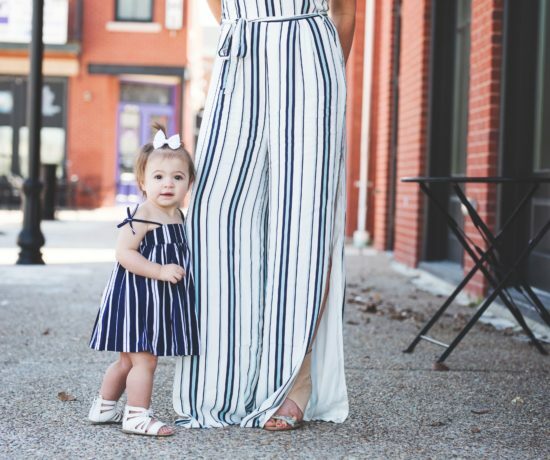 Anywho, excuses aside, I plan to be a little more proactive about posting about fun outfit inspiration with your mini until the big labor day. 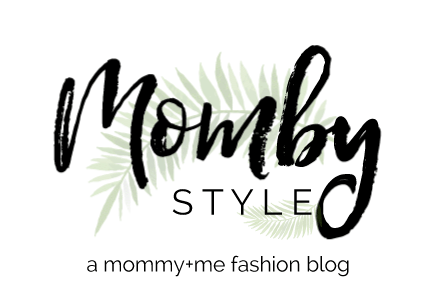 But since this will be my second time giving birth and I have NEVER bought a piece of maternity clothing (aside from a few basic nursing tanks), I just have some advice on ways to avoid wasting money on clothes you only can wear for a few short months. No matter what your pregnancy size is, here are some ways you can save some dough and wear cute clothes post pregnancy. STRETCHY LEGGINGS/PANTS- I practically live in the same size stretchy pants year round during pregnancy. Whether they’re a nice pair of black pants, or you’re rocking your “Athleisure” gear, spandex is your friend and you won’t have to run out and get maternity leggings. DRESSES- Whether you’re due in the summer OR Winter, you can live in dresses. One of my all time favorite brands is Free People; I find myself wearing their boho dresses (which can sometimes turn into shirts with a growing belly) but pair them with some stretchy leggings and a jacket or sweater, and you’re set. Let’s get real here, comfort is KEY at this stage of life. BUY ONE SIZE UP- I love that oversized is in style. The Free People brand is notorious for their over-sized frocks. I promise you will continue to wear them post pregnancy if it’s a snuggley over-sized sweater or a laid-back off the shoulder shirt. LONG JACKETS/SWEATERS- if you work indoors, or having a winter or spring baby, long trench coats or duster jackets look amazing with a tank-top and stretch-pants and some great knee-high boots. I also love a good poncho sweater and live in kimonos….All great for a growing belly. (but if I were you, I’d skip stiletto heels. I rarely see a preggo look good walking in heels, so maybe stick to flats or wedges…unless you’re a walking unicorn mama). 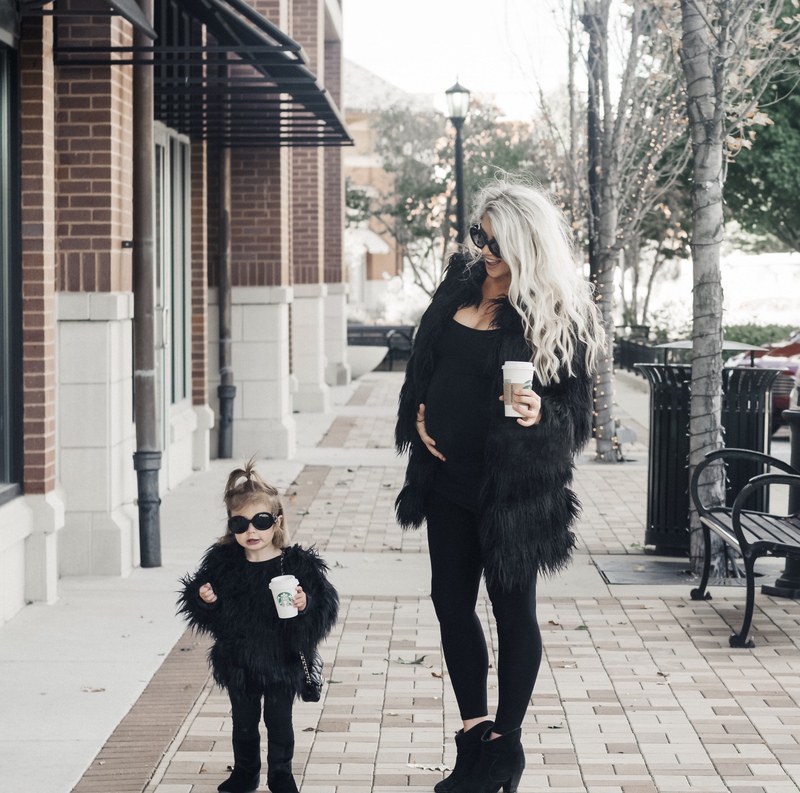 Which brings me to this…how adorable are these mommy and me faux fur coats? After finding Lottie’s furry number first, I knew I had to copy my little mini and find myself something as shaggy and just as fun. Soon, we will be heading on our last family vacation as a family of three to the mountains, so naturally we had to test these furries out during our Sunday shopping stroll.